Some people feel more comfortable going to their own doctor to ask about getting medical marijuana. They might want to avoid having to send medical records out to another doctor or have privacy concerns. For others it is the exact opposite. They want a doctor who specializes in that and may not want their doctor to know they are using medical marijuana. If you want to go to your own doctor, there is a form you can bring with you to your appointment that allows the doctor to easily and quickly recommend medical marijuana for you. Doctors are protected legally from being prosecuted for recommending medical marijuana to patients, so your doctor should feel comfortable discussing this as an option for treatment (or to offer you a referral). 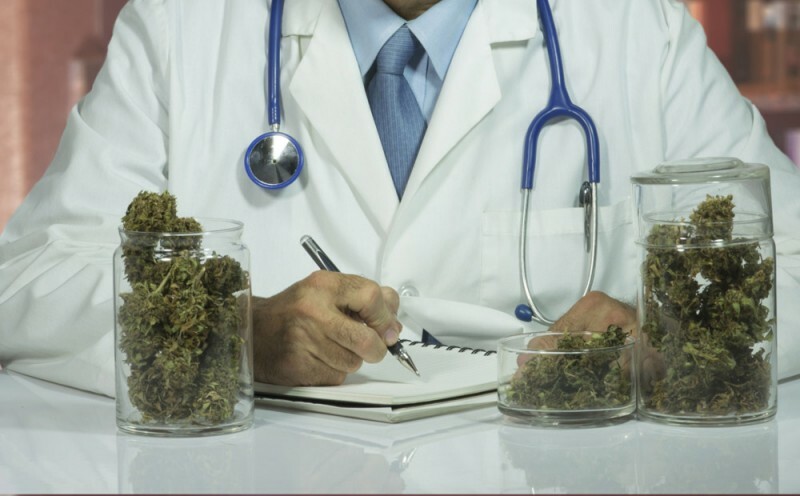 If your doctor is reluctant to recommend medical marijuana, either present him with evidence that it has helped you (personal anecdotes) and/or bring some research you have found that substantiates that it helps your particular condition. Also be ready to disclose any marijuana usage and how it affects your symptoms. After your doctor decides to recommend medical marijuana for you, you must get written documentation from him. This is your first piece of paper in a long paper trail that will hopefully convince any court of law that you have been trying to do everything legally from the very beginning. If you are ever prosecuted for any crime relating to medical marijuana this is the foundation of your defense.